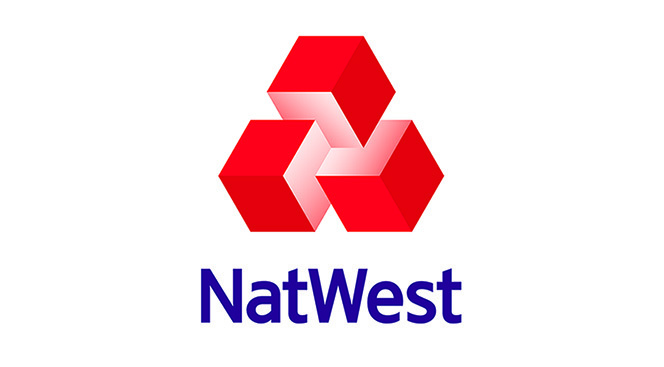 NatWest provides a range of retail and corporate banking, financial markets, insurance and wealth management services. Having supported law firms for many years, we understand the issues you face, from legislative changes through to professional indemnity. This is demonstrated by our banking and risk management products and services, which are tailored to the legal profession. We provide customers with bespoke solutions to suit specific business needs, both in the UK and abroad, and we are bankers to many of the top 100 legal firms in the UK. In a tougher operating environment and with increased regulation, law firms need a bank that understands the challenges of the UK’s legal sector. That’s why we have a team of over 100 Relationship Managers across the RBS Group who are trained to offer expert knowledge of banking and finance in this area. Our Relationship Directora will maintain a thorough understanding of your firm, working in partnership with you to help you achieve your business goals. We are committed to delivering solutions tailored to your individual requirements, drawing on our extensive knowledge of the legal sector and years of experience. The most outstanding UK law firms, either offshore or onshore, of the last 12 months make the shortlist in this, our most prestigious award. Judges will be looking for firms that have taken the market by storm and have achieved more than their direct competitors and peers. Achievements may include the successful development of new practice areas, expansion into new international or domestic markets, new client wins, the completion of a strategic merger or acquisition, improved financial performance, or a successful recruitment policy. Pinsents is no slouch in financial performance terms – in the last five years revenue has grown 40% and profit by 60% – but it is committed to be judged by a broader set of yardsticks. This is why in the last 12 months it has renewed its sole adviser mandates with key clients Balfour Beatty and E.ON, and achieved a 93% ‘likeliness to recommend’ score in an independently run client feedback programme. Kirkland has set the pace on both sides of the Atlantic, becoming the highest grossing law firm in the world. In 2018 the firm continued its remarkable run, not least in London which saw a bumper partner promotion round and the lateral hire of Adrian Maguire from Freshfields, a year after its market-defining move for David Higgins. In 2017/18, CC emerged as the strongest-performing Magic Circle firm in the LB100. The only firm among London’s big four to have retained its position in the LB100 table, Clifford Chance added £83m to its top line to hit £1.623bn. But it was the 16% surge in profit per equity partner (PEP) to £1.6m where CC edged ahead of its rivals. 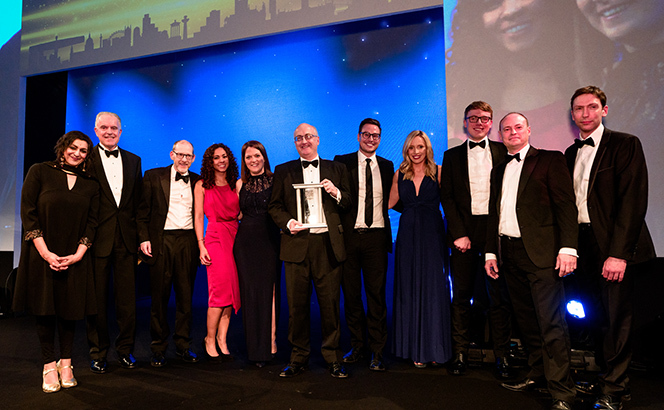 Harbottle maintained its status as one of London’s fastest-growing law firms, continuing its recent trend of double-digit growth and proving itself as a LB100 standout. Overall revenue increased by 26% to £35.5m, up from £28.1m last year, while PEP increased by 32% to £670,000. Over the last five years, the firm has seen revenues grow 48% and profit by 86%. Another standout performance came from Macfarlanes in 2018, which broke the £200m barrier after a remarkable 20% uptick in turnover to £201.5m. The firm also cemented its position as one of the most profitable operators in the Square Mile, increasing PEP by 26% to £1.74m, higher than most of the Magic Circle. Simmons turned in its strongest set of results since the banking crisis, hiking revenues 12% to £354m. Amid a year of sustained foreign expansion into Dublin and Luxembourg in particular, the firm also saw PEP grow 8% to £686,000. This organic revenue growth was higher than anticipated and due to high demand in its core sectors of funds, financial institutions, healthcare and life sciences and TMT – proof that Simmons has its playbook right.